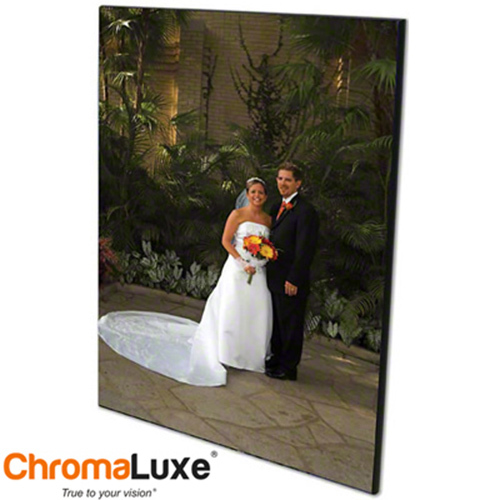 ChromaLuxe Wood photo panels have a black 5/8 thick finished edge that is ready to hang without framing. Photo Panels can be hung either landscape of Portrait. Images are infused directly into specially coated wood panels with a scratch resistant finish, making them durable, long-lasting and amazing.